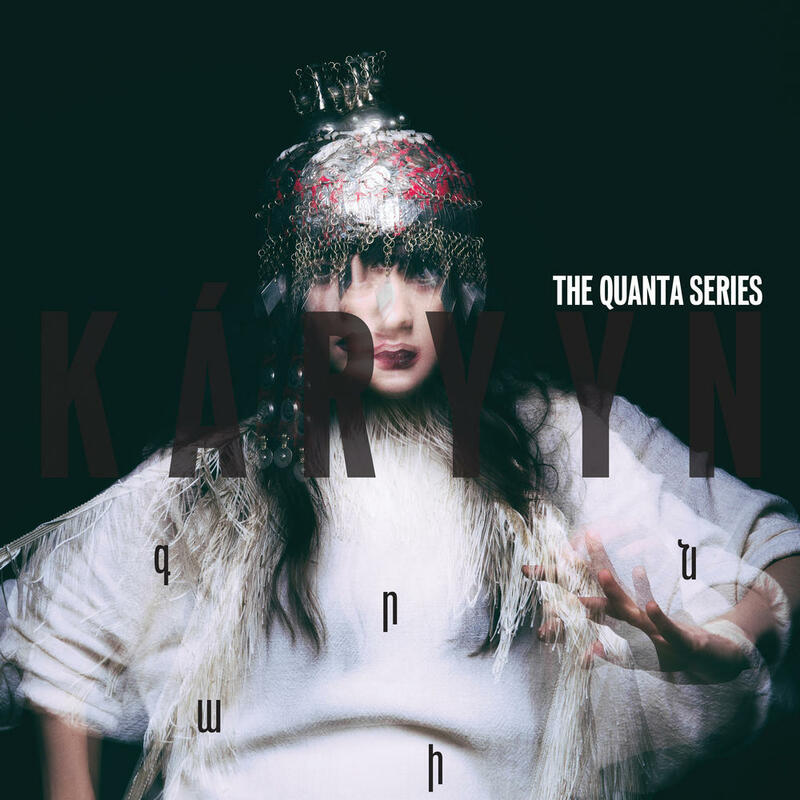 With THE QUANTA SERIES, Káryyn has released a collection of songs that come off gorgeous. But that's not what K Á R Y Y N was shooting for, as she crafted something challenging, mysterious and memorable. Gorgeous was simply a by-product. The Quanta Series feels more like a summation of Káryyn's powers than an introduction to them, but regardless, it's a stunning debut. The Quanta Series is an exceptional debut from an artist who exhibits true devotion to her craft. There is not a single moment on the LP that sounds forced, half-baked or compromised. Káryyn’s unique sense of authenticity shines through each of her tracks. Káryyn makes avant-garde electronic music with a deeply affecting soul. 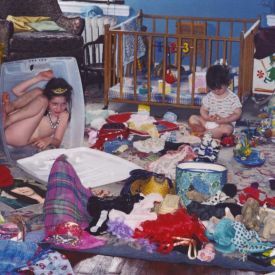 On her debut album, the Syrian-Armenian American artist channels her family history and personal experiences in a stunningly transcendent exploration of time, love, and human consciousness. She sings from a place rooted in the past, but always seems to be accelerating into the future. There are a lot of sonic concepts well established through artists such as FKA Twigs, Julia Holter, Josin & Bjork that trace the lining of this albums sonic landscape, but KARYYN has definitely brought them together in a experimental clashing of moods and purpose. Sonically, this has turned out to be the most bewitched, spellbinding and enthralling project of the year thus far. HOWEVER... I don't think it used its exploratory sounds to its best ability, it could of been a lot more exciting in some places. Plenty of cold hymns, chilling howls, glitchy ringings, instrumentals that are alien. She rarely leaves that style throughout. Just give this thing a damn listen already. Figured I needed to explain this score since everyone seems to love this. The mixing on this album is bad and almost single handedly ruins it. The sounds on this album either sear into my ears in the worst way possible or bore me to tears. This sounds derivative of a lot of other spacious art pop and electronic albums. This thing really sucked the life out of me. Never sleep on this one, gorgeous experimental record right here. 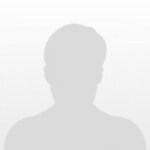 Purchasing The Quanta Series from Amazon helps support Album of the Year. Or consider a donation?